The Blender Market launched on June 10th, 2014. It is a 3D marketplace which caters exclusively to the Blender 3D community, setting it apart from other, more general 3D marketplaces. The Blender Market offers models in all shapes and sizes, Blender specific shaders, and add-ons built with Blender’s Python API. In the 6 months the market has been running it has gained very promising traction in a niche that many people might not otherwise have thought a commercial endeavor would succeed. As of today, the Blender Market has 180 vendors, 238 products and it has paid out over $24,000 to the vendors. The thing that makes the Blender Market different from all other 3D marketplaces is the connection it has with the software it caters to. Vendors on the Blender Market may opt to donate a percentage of each sale directly back to the Blender Development Fund, which is then used by the Blender Foundation to pay developers to work on Blender. We’re not aware of any other marketplaces that support open source development in this way. In the time between June and November of 2014, the indie developers and artists selling on the market have contributed over $3,900 to the dev fund. One of the big surprises for the Blender Market has been the quality of add-ons (plugins) being created and submitted. 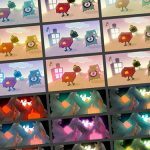 These add-ons are a huge boom to professionals using Blender as they extend the functionality and, in some cases, create entirely new workflows. Add-ons such as MotionTool by Cogumelo Softworks, a small startup out of Brazil. 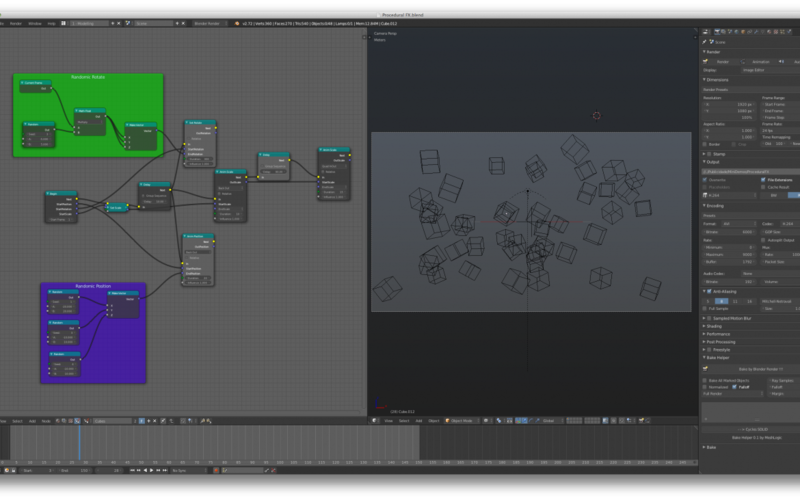 MotionTool brings a node based, procedural animation framework to Blender. This tool is still in it’s infancy, and may not, yet, be as advanced as other node systems, but it expertly showcases the potential of add-ons in Blender. 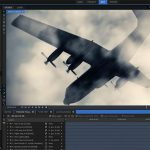 At only $45, it’s a no-brainer for anyone doing motion graphics in their daily work.. 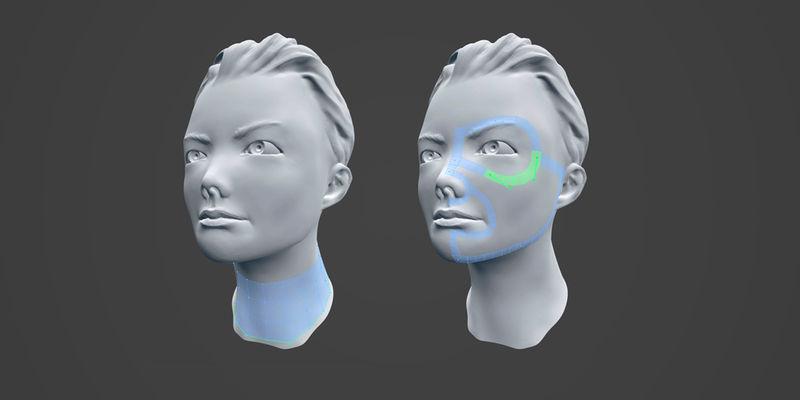 Beyond MotionTool, there’s other tools like RetopoFlow, which creates an entirely new, more artist-friendly retopology workflow in Blender. 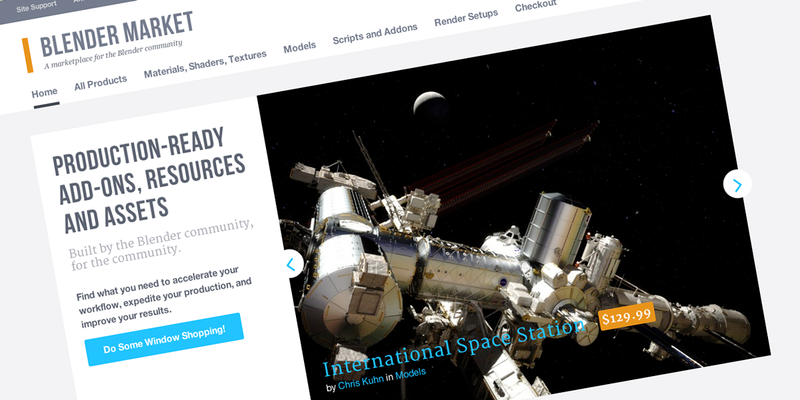 With tools like these, and the other, ever-growing list of add-ons available, it’s becoming easier for studios to look at Blender as a viable option for their business. Not only that, but it’s simpler than ever for developers and artists to begin developing commercial products around Blender, making it a viable commercial endeavor. Charles is a freelance motion graphics artist, web developer, and plugin developer for Cinema 4D.